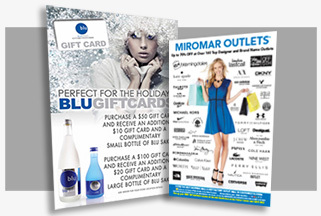 ProGraphx can print on photo glossy or photo matte papers using UV inks for long lasting durability. We then can mount to foams, plastics or metals giving the finished product a high end appearance. We can also laminate to help protect the print long term. 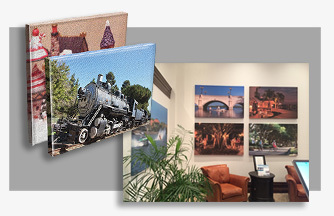 Canvas prints turn out INCREDIBLE on our new HP Latex UV ink printer. The prints are scratch resistant, fade resistant and provide vivid color! 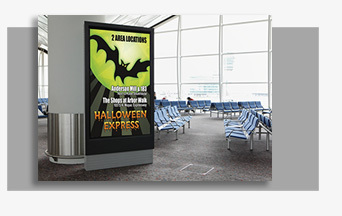 Have us gallery wrap the print on a wood stretcher for a professional finish. Wall Graphics are the latest craze! 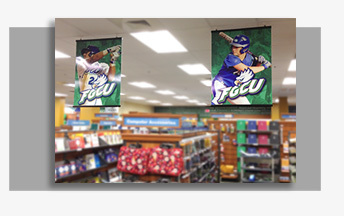 Wether for business or personal use, wall graphics transform any room. Let us help you redesign your environment. 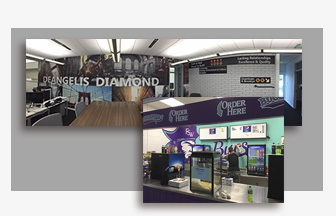 We print using UV inks on a removable wall graphic material that can be easily removed someday with limited wall damage. Custom dimensional letters and logos made out of metal, plastics, acrylic, foam and more… We can laser cut or CNC route out your custom signage. Indoor or outdoor solutions that will fit your budget. 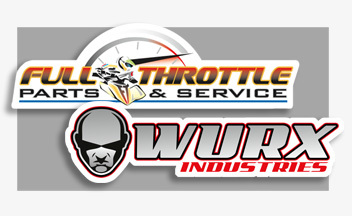 Showcase your corporate name and logo with custom dimensional lettering! ProGraphx can custom print and cut your logo out to use as promotional stickers… to put on folders, windows, vehicles, equipment or anything you want to brand! 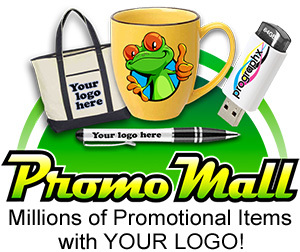 Trade show graphics are our specialty! Let us print your FLOOR graphics, RETRACTABLE banner stands, display BOOTHS, table throws or any other promotional sign you need. 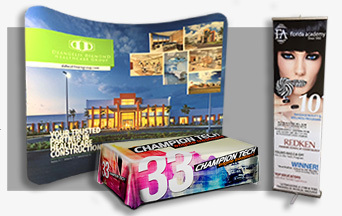 Getting noticed is the goal so let us put together a trade show package that will make you stand out from the crowd. 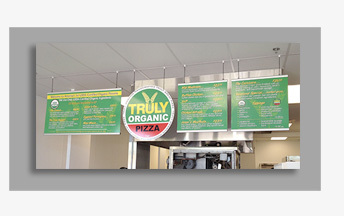 We can custom design your Menu Boards any way you like! Wether you have budget restrictions or want something to blow people away, let us design your interior signage to project the image you want. 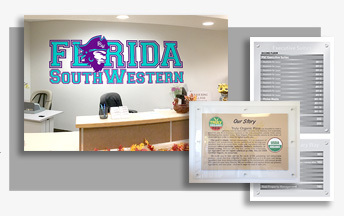 Let us add your company logo to your office lobby to impress your customers. 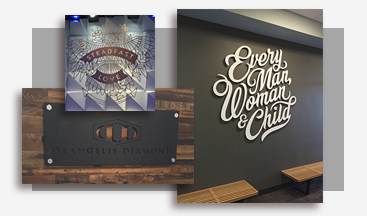 Wether its dimensional lettering or vinyl wall graphics, we can help you make an impact! We can also do dimensional tenant occupancy signs as well as corporate mission statements. Hanging signs are a prefect way to convey a message to an already cluttered space. Ceilings are a perfect backdrop where colorful signs POP out and grab attention. We have many options to choose from.